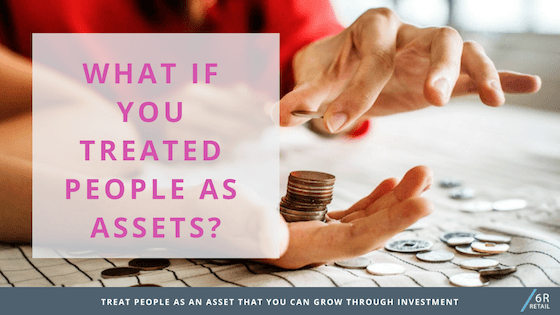 What if you Treated People as Assets? Some time ago, (admittedly over a drink), a software provider was heard to wonder… “What if we selected the people we want to work with first, and then figured out the plan and the system?” At the time, this struck a chord. One of my measures of success is to ‘work with great people’, and I had enjoyed working with this provider. To me, great people are those who are interested in doing the work and bringing their best efforts to it. 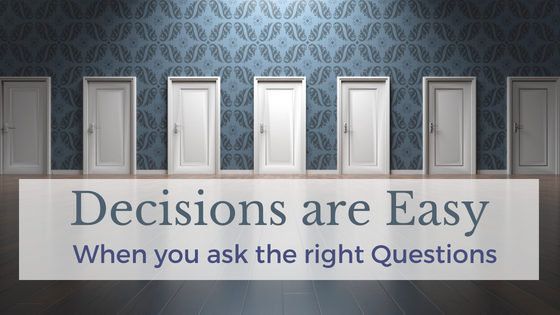 I had observed how much faster the work flows and how clarity of decision making helps to smooth the path of working with software teams, even remotely! So, have you ever done this? Selected the people first and then figured out the plan? I’ve seen something like a hybrid approach, in that the big picture goal has been worked out, and then the team put together. 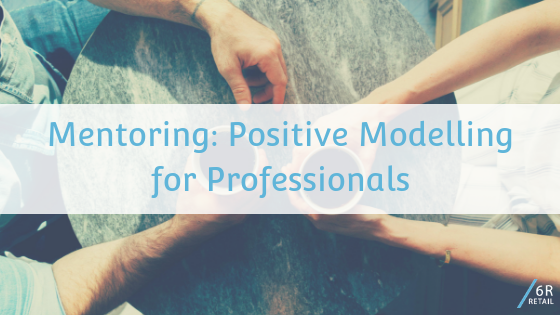 Making sure you get the right people on the project team and the right mix of skills and intentions is important but how often does it get the level of attention it deserves? Stephen R. Covey in ‘The 8th Habit’ hits the mark, he observes… People are put on the P+L statement as an expense; equipment is put on the balance sheet as an investment. So his point is leading us to ask the question: What if, instead of treating people as an expense, we treat people as assets and look to appreciate their value through development and learning? How would that be on the balance sheet? Imagine an organisation's investment in people increasing in value over time instead of just increasing the liability accrued against their long service leave? "A good team makes the work go smoother (faster and better). Investing time and energy into developing that team means treating people with respect as a baseline", says Christine Porath author of “Mastering Civility: A Manifesto for the Workplace.” Her study surveyed over 20,000 employees globally and found that employees who felt respected by their leaders reported: 56% better health and well-being, 89% greater enjoyment and satisfaction, 92% greater focus and prioritization, 26% more meaning and significance, and 55% more engagement.” Compelling statistics in a tide of what feels like a world of increasing dis-interest, dis-satisfaction and dis-engagement. Patty McCord, author of “Powerful” and a founding contributor to the legendary culture at Netflix, (you know, the slide deck that has been viewed more than 16 million times), documents the path that Netflix took to stripping away bureaucracy and developing strong disciplines in their culture. They developed an environment that encouraged “open, clear and constant communication, the practice of radical honesty that was timely and face to face, strong fact-based opinions and rigour around debate." The focus was to take away as many layers as possible in terms of procedures and policies and create a trust that people already understand what the right thing is to do. What you call it is not the most important part. You can call it civility, or radical candour or a manifesto. The most important part is that the people part of the plan gets attention. And that we revisit it, frequently. The business of the business is evolving all the time, and so do teams need to evolve not just to meet the needs of the business but also the aspirations of the people in the team. In our project work, we work with teams who are at varying stages of development and evolution. Teams who are just starting out need vision and alignment of purpose according to this article and as teams grow, leaders need to adapt their style. Making sure that as your project comes to life you’ve considered how the people plan will evolve is a critical part of your success. We have seen exciting businesses with vision and ideas, with financial workability and operational expertise fall at the first hurdle because they have not thought through how to build out their team or create a decision-making framework that will allow them to move quickly. Making people an asset requires a shift in thinking and the ability to go against the status quo. Are you up for the challenge? Years ago, I worked on a project where we took a legacy horse race rating system used by a bookmaker and upgraded it to a modern technology platform. I spent a lot of time with guys who were professional gamblers, they were incredibly knowledgeable about horses and horse racing. They had a methodical practice that took hours each day, doing what they called, ‘rating the race.’ This was a practice that to an external observer (me) involved watching the same horse race over and over again until you had gleaned every last piece of information possible from it and had ‘rated’ (or scored) each horse in that race. After that, the race itself would be rated, and so would many other details that they had been trained to look for. This bespoke system they had developed of rating horses, races, conditions and riders all contributed to their knowledge about how the horse would perform over time. What they had observed over years, was that a horse would improve incrementally for a period but was also capable of ‘jumping’ very quickly up a few levels in performance and it was this jump that they carefully watched for in their rating statistics. It was their ability to be ready for improvement that gave them a competitive edge. Like horses, us humans, can sometimes give the impression of making an improvement very quickly the quintessential “overnight success.” Improvement requires practice and it’s never quite clear when we’re learning something new, when we’re going to improve or whether that breakthrough will happen at all. The constant practice and search for improvement can be a bit daunting and demoralising at times. 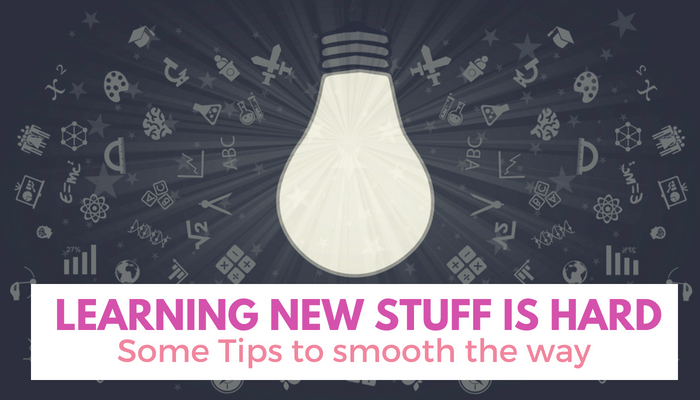 This week, I was lucky enough to be present for one such improvement breakthrough moment. One of the users we’ve been working with on a project appeared in the doorway of the cupboard/ workroom that we’ve tucked ourselves away in. “I’m so happy, I have to share!” He was beaming from ear to ear. He went on to explain his breakthrough. He has been on the project team since the beginning and has been an active participant the whole way, but it has been difficult terrain. His commitment has never wavered, but we can tell that he’s struggled with the way the new system works, there have been a lot of confused looks and ‘why are we doing this?’ moments over the last few months. His breakthrough was the result of persistence and practice. He reminded me of the importance of practice, and the absolute necessity of training for the job that people will do with their team. It’s a much more exploratory to learn but it pays off in these moments when someone gets the reward of their own efforts. We’ve spoken before about what it takes to deliver training in a project. 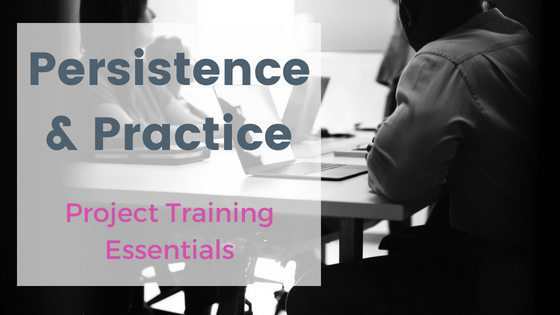 Over the many projects that we've worked on, and people that we've worked with, we learn more about how to better deliver training. This breakthrough highlighted to me, the importance of persistence and practice. In this situation, we had also used the technique of having a ‘training buddy’ someone to work things out with, a fellow explorer in the new system. This mirrors a development practice in agile process, where two developers work together at the one screen. So the week's learning has been: Practice, practice and more practice! Celebrate the breakthrough moments (we did!) and acknowledge people for their persistence; Buddy up – two heads have more observation power than one! If you are struggling with the best way to train on a new system, get in touch. We buddy up with retailers to equip internal teams for the project efforts ahead. Our project management tools are light and flexible for retailers. The 6R team work behind the scenes, leading through project management, testing, training and team building to deliver project success.